Welcome to Miami ! 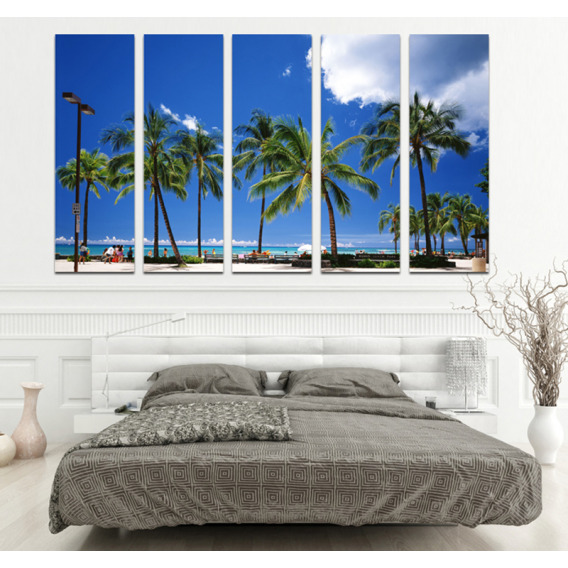 This modern canvas will fly you to South Beach, Florida one of the most famous contemporary districts of the world. The dimensions of this deco group are 100X60cm. 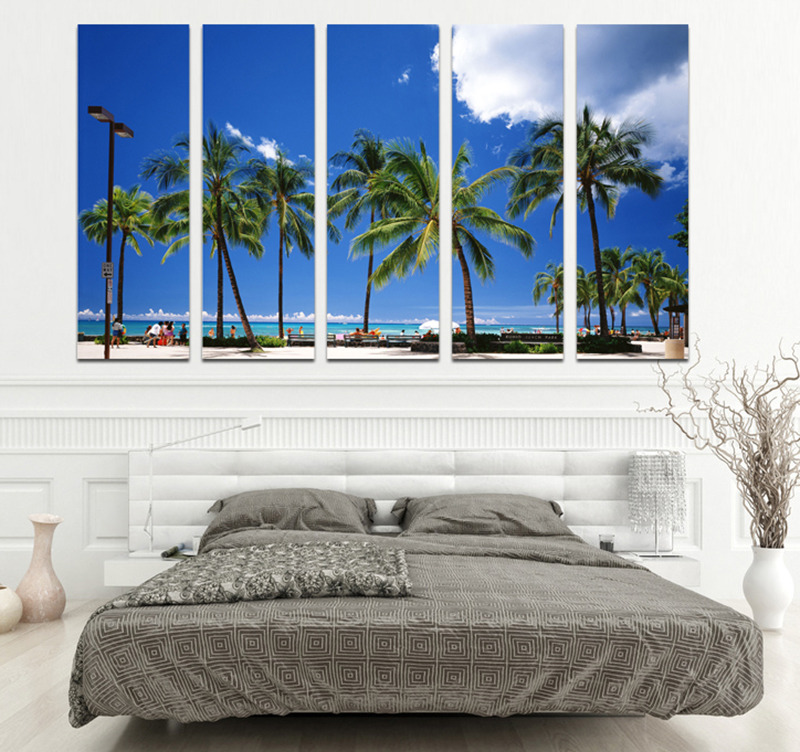 This modern canvas “South Beach Miami” printed on canvas will give your home a moment of freedom, with its blue ambiance brought by the sky and the sun on a beach with its palm trees. It will then be easy for you to imagine yourself there while being at home. This group of design canvases will bring a new and contemporary touch to your home. 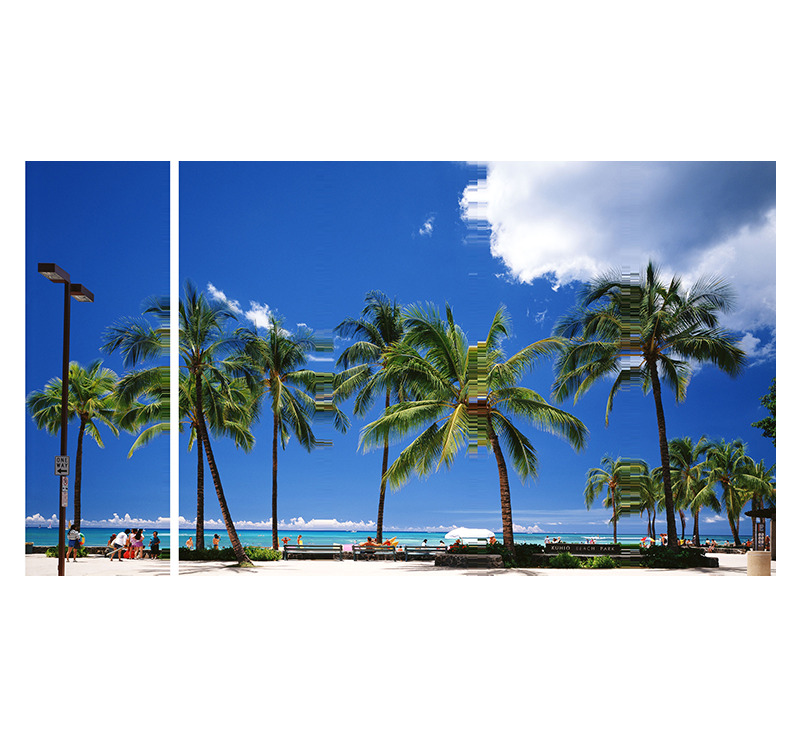 All our photo canvases in this category are printed on a cotton canvas and stretched on a Canadian pinewood frame. The landscape canvases are delivered wrapped and with cardboard corners and hanging system. 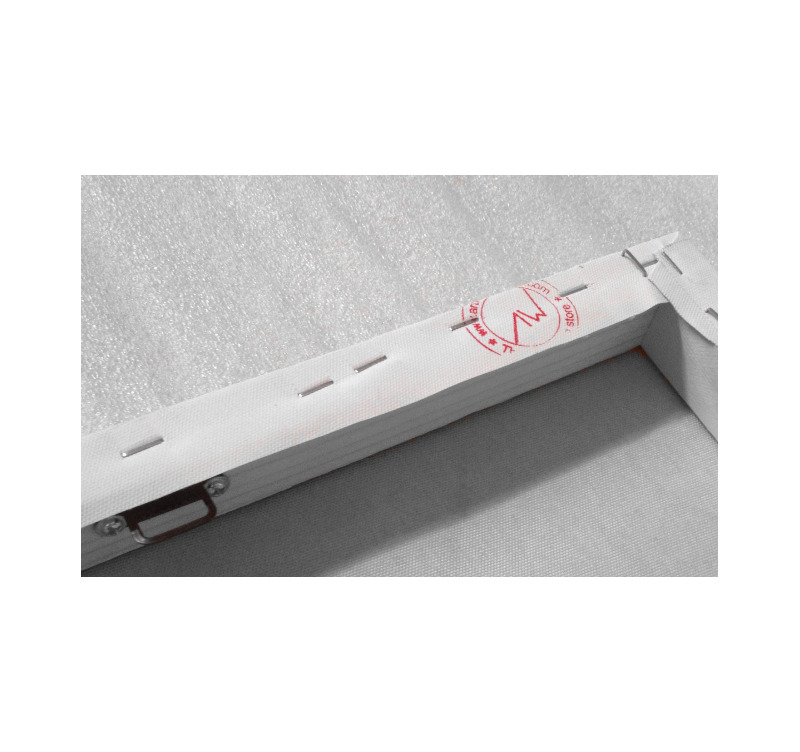 All the contemporary canvases are anti-UV and anti-damp treated to ensure a better finish and a long-lasting quality.